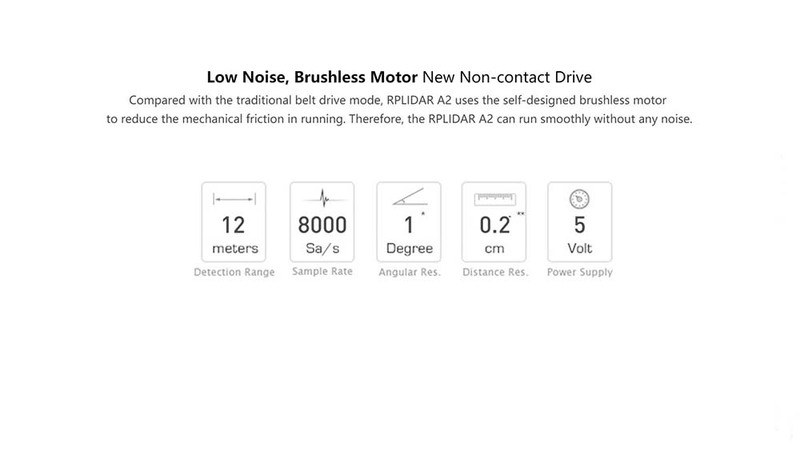 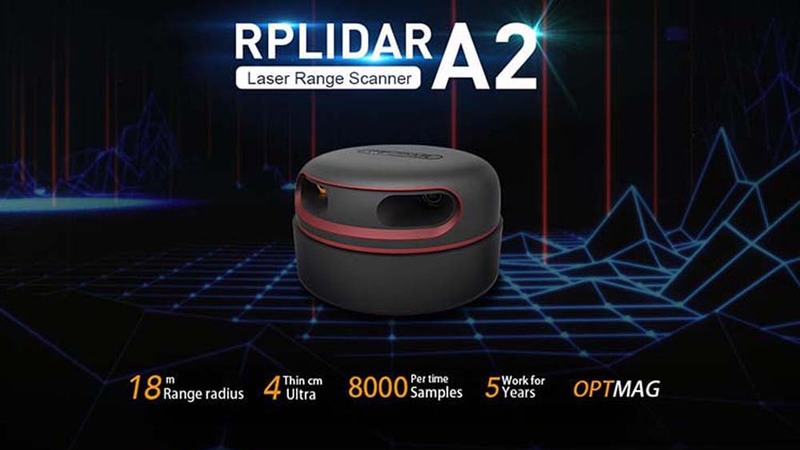 The RPLIDAR A2 360° Laser Scanner is the next generation of 360 degrees 2D lidars. 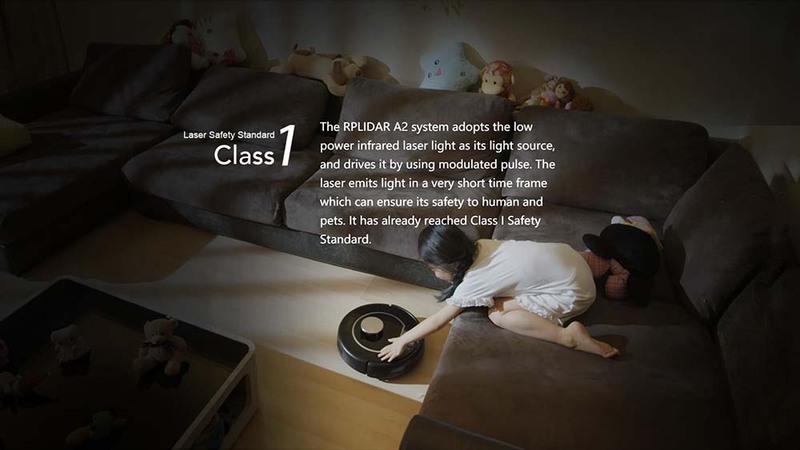 The RPLIDAR A2 adopts low-cost laser triangulation measurement system developed by SLAMTEC and therefore has excellent performance in all kinds of indoor environments and outdoor environments without direct sunlight exposure. 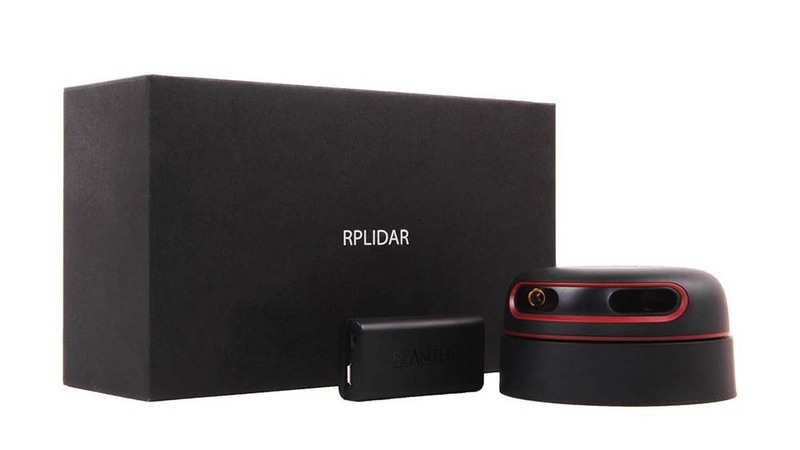 It can take up to 4000 samples of laser ranging per second with high rotation speed. 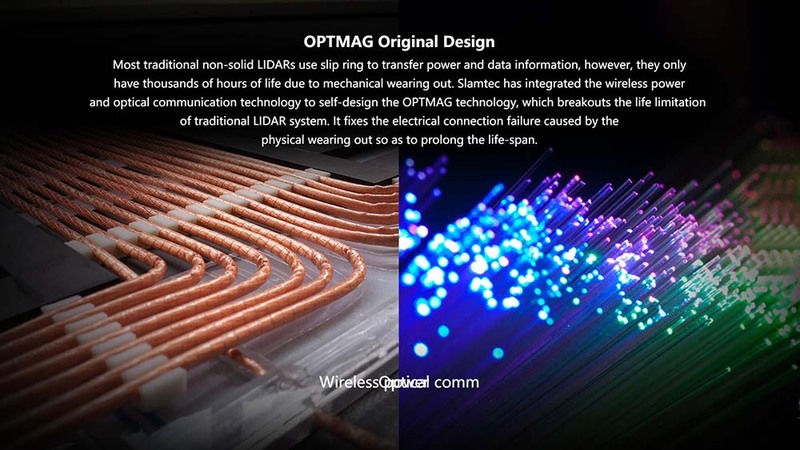 And equipped with SLAMTEC patented OPTMAG technology, it breakouts the life limitation of traditional LIDAR system so as to work stably for a long time. 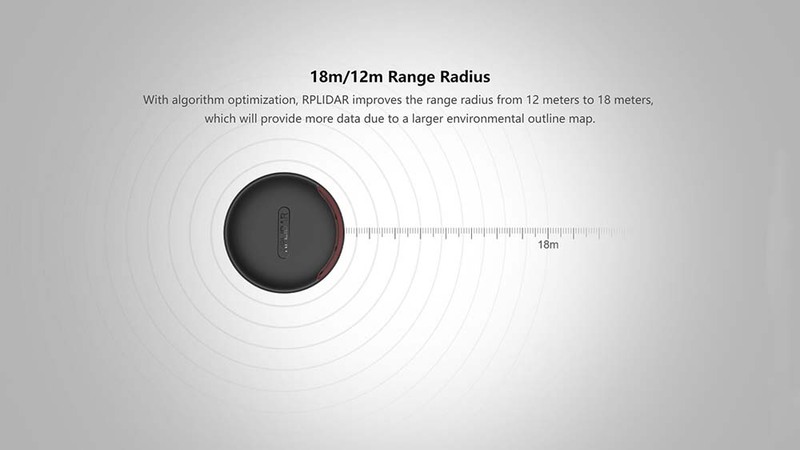 The system can perform 2D 360-degree scan within an 8-meter range. 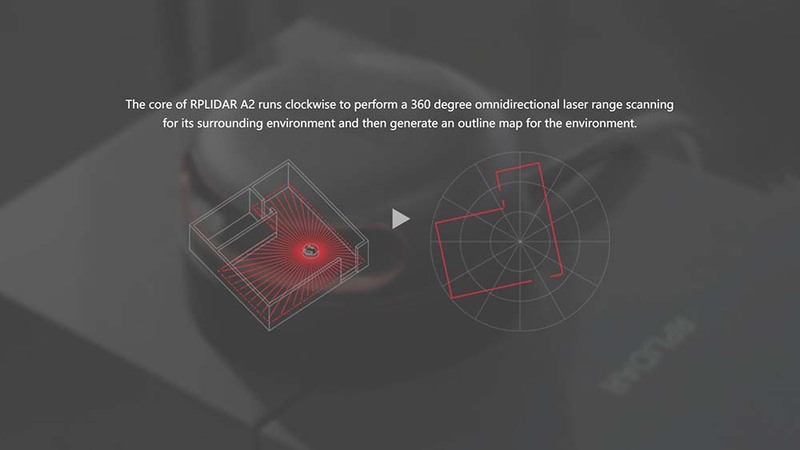 The generated 2D point cloud data can be used in mapping, localization and object/environment modelling.